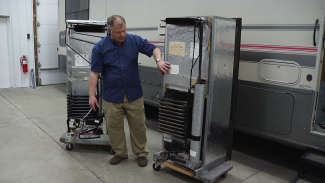 For most people, the RV refrigerator is perhaps the most important appliance for a successful and comfortable RV journey, but it can also be one of the most difficult to maintain due to its many components. 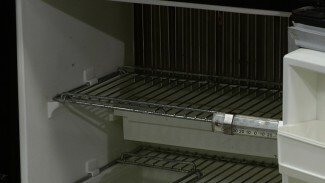 From split sealant to failing thermistors, the RV refrigerator is subject to a range of complications, and if you fail to complete regular inspection and maintenance on your RV refrigerator, you could be leaking money and losing vital energy. 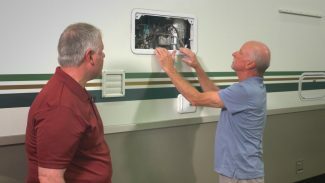 We want to ensure your RV refrigerator remains in tiptop shape and you give it the longest life possible, so we created a series of tutorials on taking care of an RV fridge. 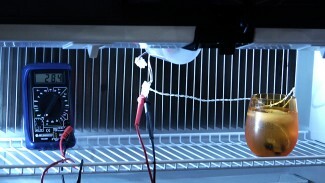 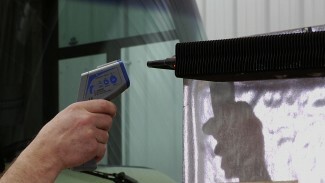 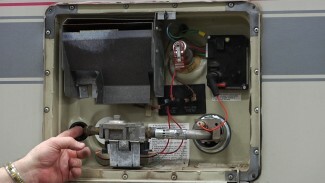 With each walkthrough, you’ll learn about another essential aspect of using and maintaining your RV fridge, from cleaning the burner assembly and testing the thermistor to improving efficiency and replacing worn interior materials. 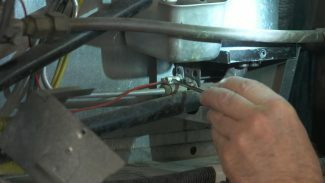 We’ll also show you what to do in the event of a malfunctioning RV fridge by providing you with a step-by-step guide for troubleshooting and repairs. 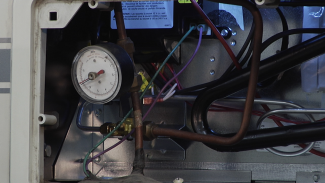 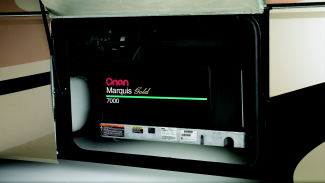 Take advantage of this expert advice for completing routine inspection and maintenance on your RV refrigerator, and you’ll never have to worry that your unit is running to the best of its ability.